Featuring the obscure, the unusual, the unbuilt and the unseen. The secret out - Secret Projects is back. 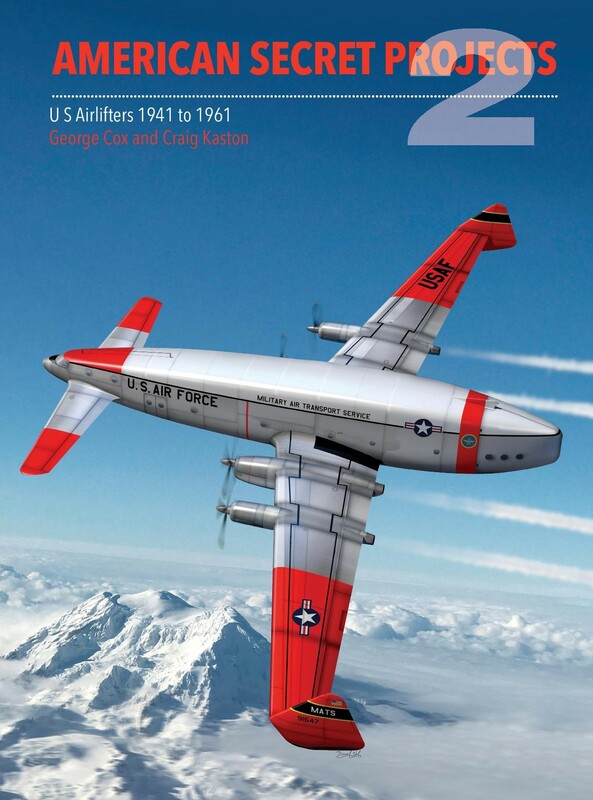 This is a new title in this highly acclaimed series, this time looking at concepts developed by the US aircraft industry in the years immediately prior to and during World War 2. This book includes and describes the major fighter and bomber proposals form the American aircraft industry which embrace various fighter and interceptor concepts, medium, heavy and intercontinental bombers, attack aircraft and anti-submarine aircraft, both for the USAF and US Navy. Particular emphasis is placed on 'Circular Proposals' - a system of submitting designs against requirements circulated around the industry by the Army Air Force in the 1930s and early 1940s. The illustrations show drawings and photographs of unbuilt designs merged with the history and photographs of real aeroplanes. 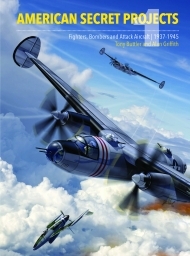 Very little has been published previously about American projects from this time period and much of the material will not have been seen widely before. 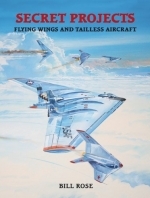 it will therefore be fascinating reading for all lovers of the previously highly successful 'Secret Projects' series and aviation historians.